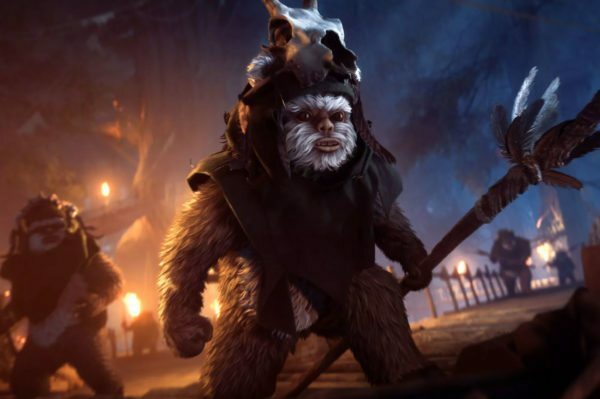 A rumour suggests that Lucasfilm might be making a Star Wars project featuring Ewoks for Disney’s new streaming service. When Disney+ arrives, fans can expect a whole load of Star Wars themed content to hit the streaming service. We already know that the live action series The Mandalorian is on the way, as well as a Rogue One: A Star Wars Story prequel show featuring Cassian Andor, and that the final season of Star Wars: The Clone Wars will be coming too. But what else might be on the way? Well, there’s that rumoured Obi-Wan series and now /Film is reporting about rumours about the return of the Ewoks.